Oxylent SA is a privately held company, set up in 2012. It is a spin out of the Stiernon company, a family business founded in 1959 by Mr. Robert Stiernon, active in the dyestuffs, auxiliary and technical textile products. 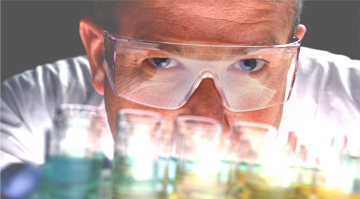 In 2004, Stiernon began to diversify its activities by investing in R&D of added-value ingredients. 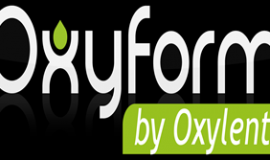 Oxylent was established to house all innovative activities related to natural plant extracts rich in polyphenols. Oxylent is active on the nutraceutical sector and on the food & beverage sector. Oxylent provides natural health solutions: health ingredients and dietary food supplements for cardiovascular health, digestive health, prostate health, and weight management. It also provides oak tannins for the wine, alcohol and beer industries and develops natural food preservatives to partially replace chemical ones in order to have a cleaner labelling. Oxylent focuses on valorization and distribution of efficient natural plant extracts and develops a scientific expertise in its active ingredients. Oxylent provides a full support to assist its customers and partners in their product development in order to answer to their specific needs. 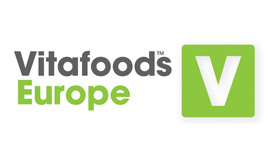 The company is specialized in polyphenols from the selective sourcing of raw materials with characterization of active principles to the extraction process developed in-house and the scientific development of our products which are well documented and supported by in vitro, in vivo and/or exploratory human studies.